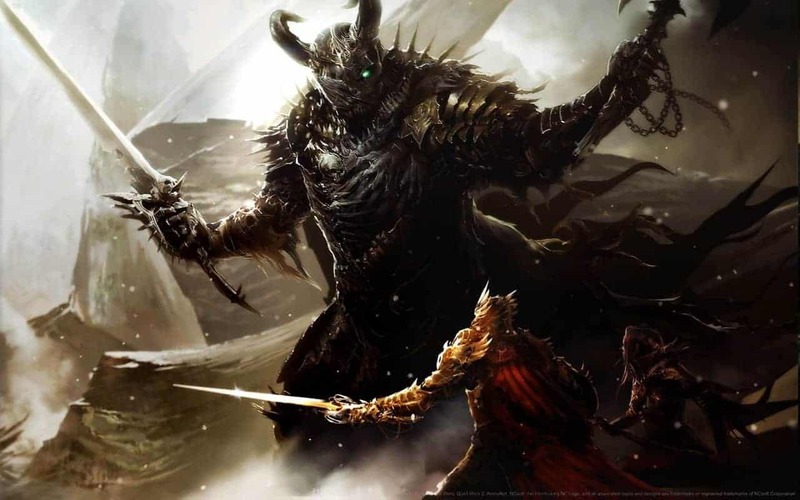 Colin Johanson from Guild Wars 2 developers ArenaNet today took to Reddit to announce that the Guild Wars 2 community can now participate in the beta testing stage for the 64-bit version of the games client. The team are hoping to attract a good number of players to help with the testing as they request players to leave feedback on any bugs they encounter and potential stability problems. So, for the average person that doesn’t speak 64-bit language, what does it mean? The 64-bit client will simply act as an alternative client to the current 32-bit version. The primary benefit of utilizing a 64-bit client is that it will allow for much higher limits on memory usage, meaning reduced crashes relating to the “out of memory” crashes some players suffer from. Outside of the basic technical differences, the two clients will be practically identical in functionality. For more details on the testing event, including a link to download, check out the official announcement below.